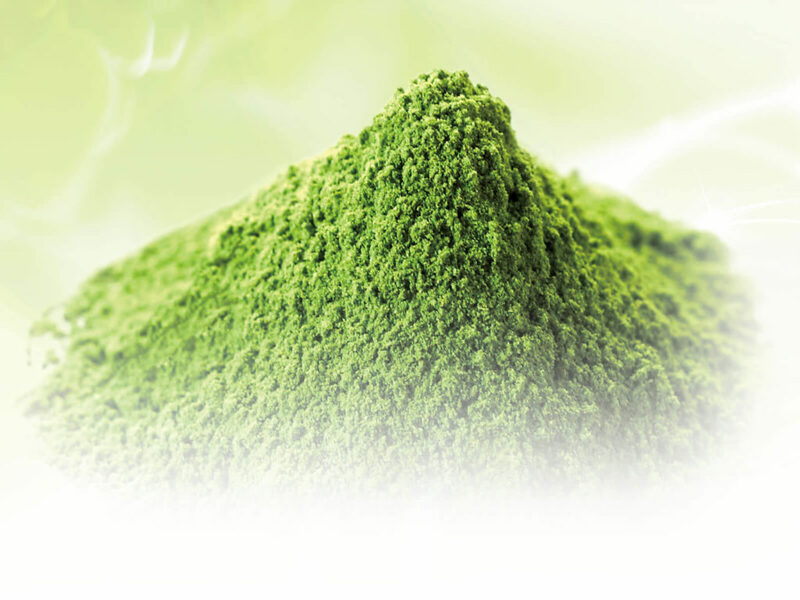 About us - Nihon-Advanced-Agri Co.,Ltd. In recent years, Environmental change of the earth and irregular weather are reported each year very often. Large typhoons and heavy snowfalls changes in natural ecosystems and crop failure etc. are frequently reported all over the world. Furthermore, vegetables that are grown without pesticides and organic has been paid more attention by consumers. In the United States, Annual consumption of vegetables per person per year has increased by about 20 kg between 30 years from 1980 to 2009, and the importance of daily intake vegetables are indispensable for better health has recently been announced by USDA. 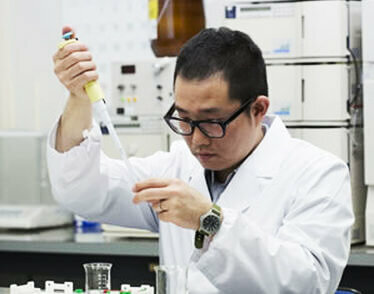 The intake of more vegetables is becoming a big meaning to human health and it’s proved by life science . Open-field agriculture is not to be the only way to produce vegetables. 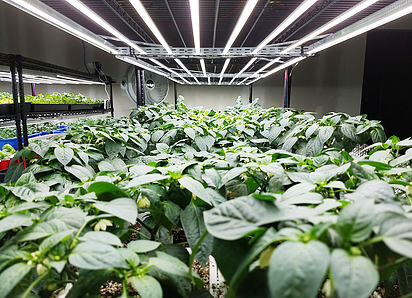 Vertical farming in city district for stable, all-year-round and locally grown vegetable production is a wanted by many consumers. In Nihon-Advanced-Agri, we are looking at the future of vertical farming and it’s possibility, seeking from what vegetable we need to produce to what environment is more labor friendly. To make vertical farming business more general, to make that happen we are going to Agri-innovating . Our corporate philosophy is “science of health and beauty” and “changing agriculture with new light”. 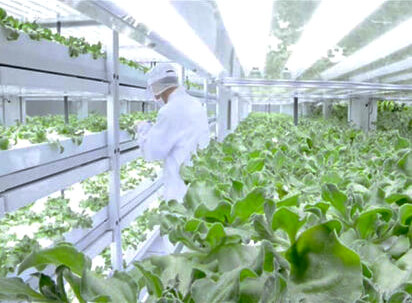 Compared with alley cultivation using sunlight, the production cost of vegetables at the Vertical Farming will inevitably increase. 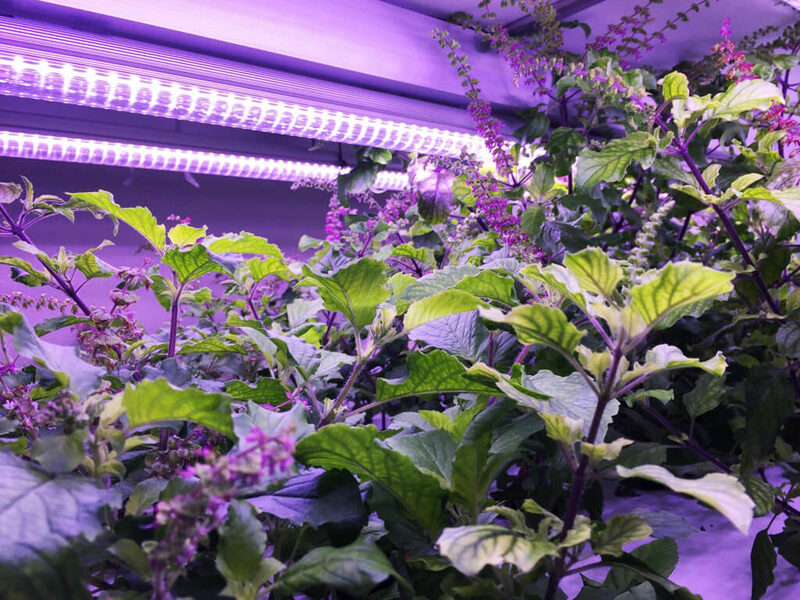 Therefore, We believe the goal of the Vertical Farming is to increase the functionality and to produce crops with high nutritious value that are more useful for health and beauty. 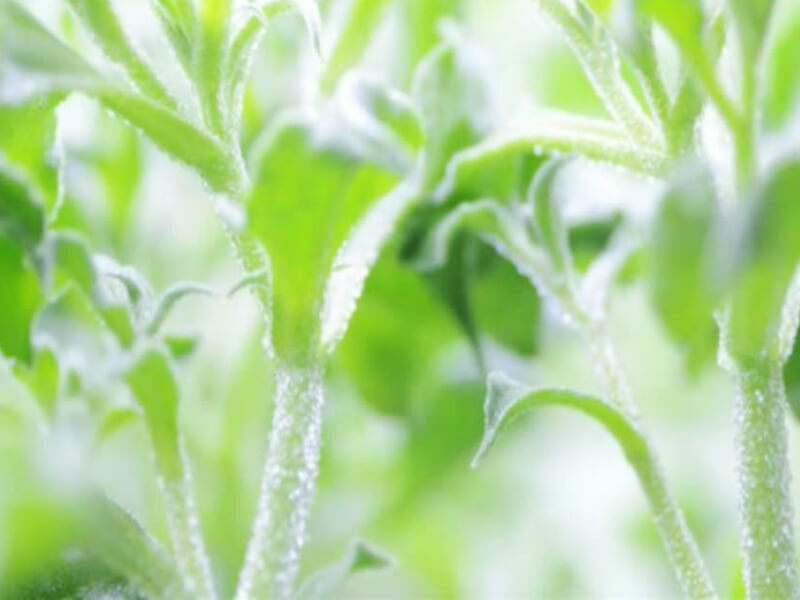 From the production of agricultural crops in the off-season in cold areas to the production of plant raw materials with enhanced specific functional ingredients, our light sources and systems are available with a wide range of needs. but at our company, we have operated our own Vertical Farming for nearly 10 years. We substantiated the effect of Triple-band in both commercial production and research purpose The Vertical Farming business continues to progress day by day to become more generalized. In order to improve visibility and workability, our LED Grow light series has Triple wavelength peak instead of two wavelengths. In addition, it is possible to irradiate in close proximity to a plant canopy by realizing a heat sink that promotes heat dissipation from LED surface and low power consumption. In parallel , We are working on the development of new light source, high-power light source and development of new wavelength, We are making progress day by day, We are making products with more efficient and more distinctive wavelengths and to meets customer’s request.